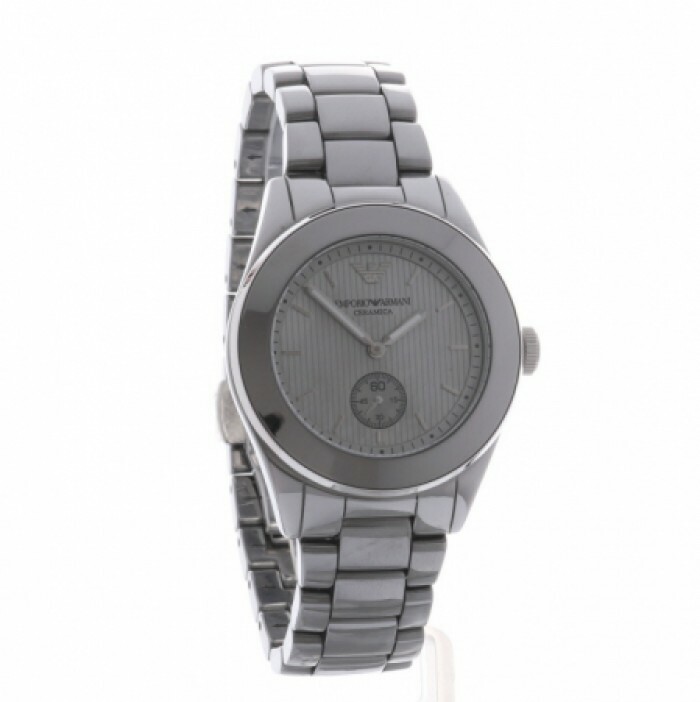 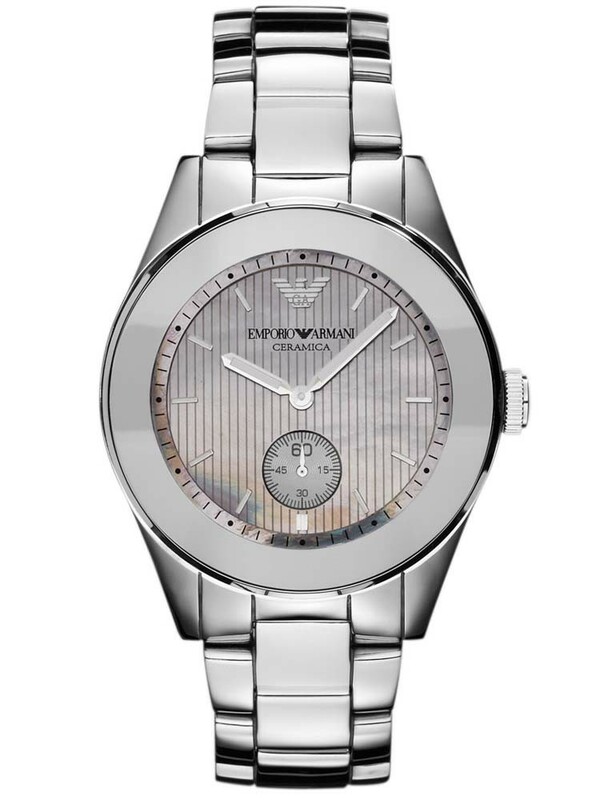 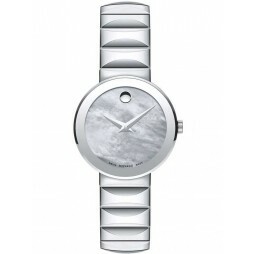 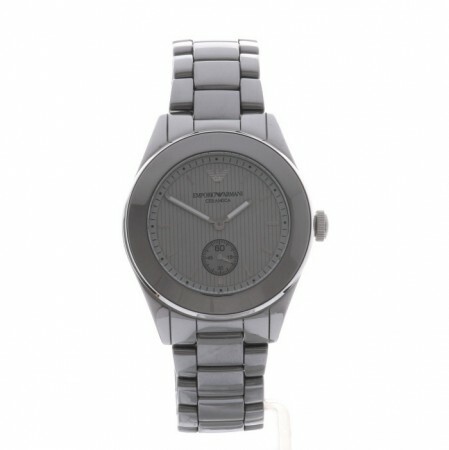 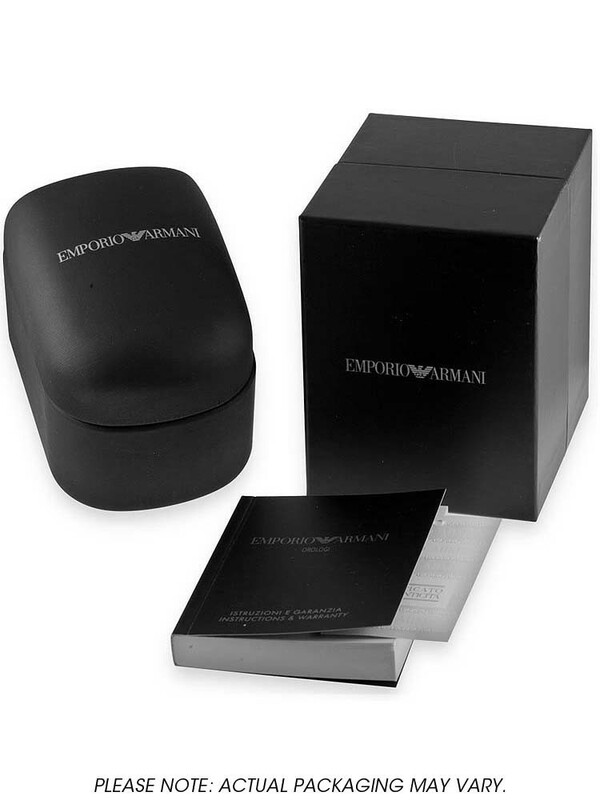 This elegant ladies timepiece from Emporio Armani is made from ceramic. 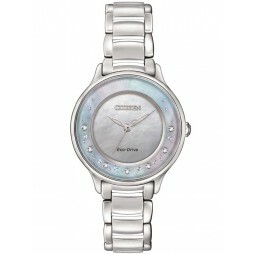 The Mother of Pearl dial has a minimalist appearance and uses slender silver baton hour markers. 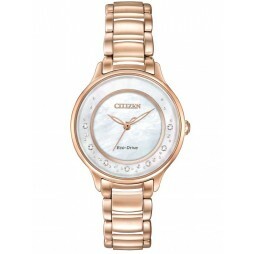 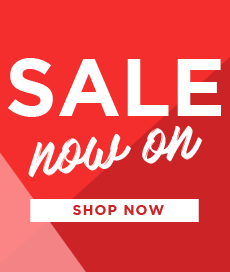 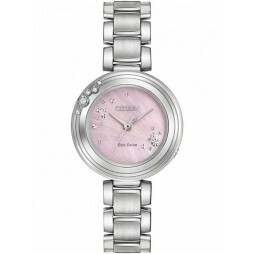 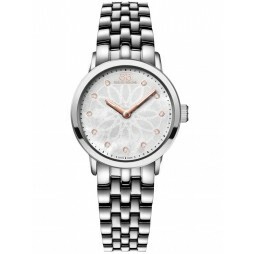 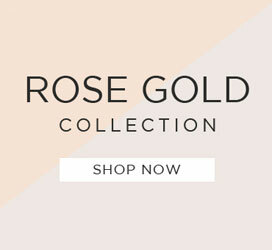 This stunning watch is sure to make the perfect gift for your special lady.